Adrianne Mathiowetz is leaving WBEZ‘s This American Life program. She has served as web manager since 2007, overseeing the show’s online and social media presence. Mathiowetz, also a freelance photographer and documentarian, worked for PRX (Public Radio Exchange) before joining TAL. 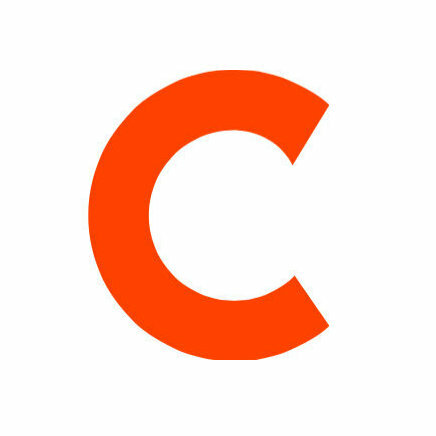 This American Life is a weekly public radio program and podcast hosted by Ira Glass showcasing a new theme each week. Follow TAL on Twitter and “Like” on Facebook to learn more. 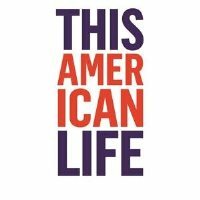 RTing myself for the 1st and last time in 8 years as @ThisAmerLife web manager – you guys are great, staff & listeners all. I'll miss you.